The state of Deleware has a new law to help prevent animal cruelty, and it’s great news for the homeless cats. 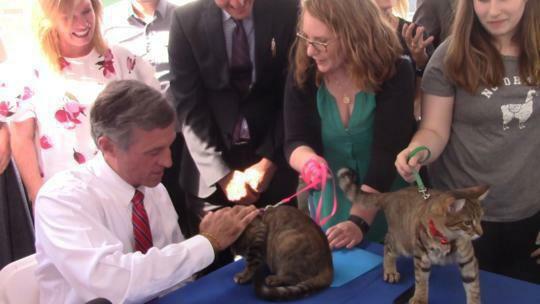 Governor John Carney was surrounded by cats and cat lovers on Monday when he signed House Bill 235 into law, ensuring that animal cruelty laws apply to ALL cats, including feral and stray. 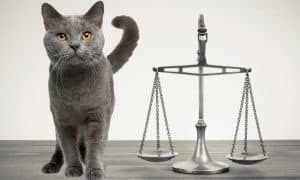 The law will also make it easier for shelters and rescues to spay and neuter free-roaming community cats, by adding them to the list of qualifying factors for participation in the state’s low-cost spay/neuter fund. 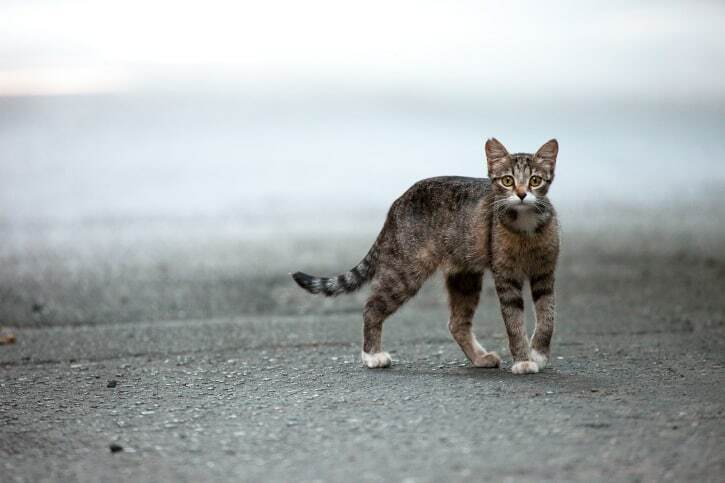 Lawmakers hope this new bill will help reduce and control the stray cat population. Shelters were having a tough time keeping up with all of the cats because of lack of space. 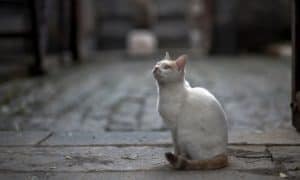 Under the new law, people who care for stray cats are protected from penalties. 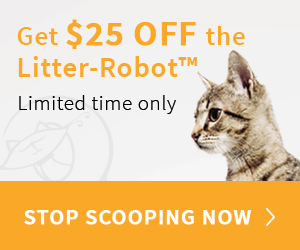 The cats are now eligible to participate in TNR programs and are given the same protection from cruelty as an owned cat. 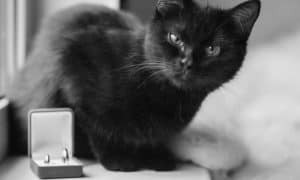 The ‘Cat Bill’ also eliminates the term “keeper” from the state code and replaces it with the phrase “free-roaming cat caretaker.” The change makes it clear that caretakers who provide food and medical care to free-roaming cats are not considered owners of those animals under state law.